Available for private hire for a maximum of 60 guests, this is a luxurious venue for wining and dining on any special occasion. 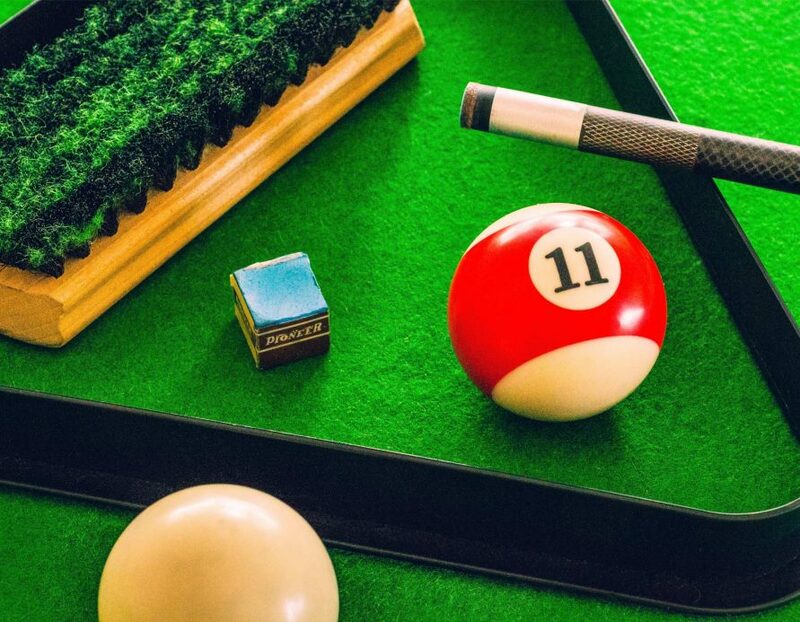 Located on the ground floor of the house, our billiard room features leather padded walls, unique artwork and a full size billiard table. You are welcome to play a round or two at the billiard table or sink into club armchairs and enjoy a cryptic game of chess and backgammon. The room exudes style and luxury whilst remaining warm and inviting. Light snack menu available that complements our renowned cocktail and drinks list.